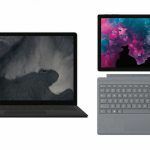 Microsoft is apparently working on a dual-screen Surface device codenamed Centaurus, that is reminiscent of the shelved Courier project. 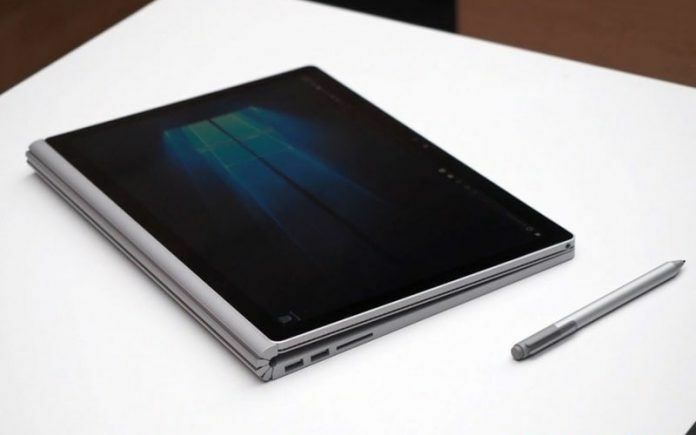 It would be an adaptable device that you would be able to morph into a tablet, two tablets, a digital journal, or laptop according to your needs and it will be powered by an Intel processor. According to reports, the Redmond giant has been working on this dual screen 2-in-1 foldable device since a year and might launch it in fall next year. The two screens will work together for increased productivity, input, and other tasks. 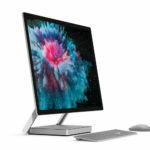 Centaurus will apparently run Windows Core OS, a lighter, customized version of the Windows 10 that has been specially made for dual-screen gadgets to make the most of the setup. As such, it would presumably adapt according to the needs of the user, automatically rotating the apps according to the orientation and possibly turning the lower screen into a virtual keyboard when you use the device like a laptop. Since this would be an Intel-fueled device, it would be able to run x86 apps. Windows Core OS would be able to run legacy Win32 programs, provided they are containerized or packaged as Microsoft Store applications. Although this would ensure that applications function as intended on the new form factor, it might be hard to get developers on board. 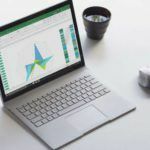 Microsoft has been encouraging developers to add Win32 programs to its store, so hopefully, by the time Centaurus is released, there would be a host of apps for users. 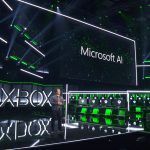 On the other hand, the apps that are not being actively developed might not make it to the Microsoft Store and if most popular apps are incompatible, it can slow down the adoption of the new form factor. Centaurus is not to be confused with Andromeda, the pocketable dual-screen device that Microsoft has been working on since ages. Earlier it was thought that the project is dead, but the chances are that it is very much alive, but the company is currently prioritizing Centaurus over it. 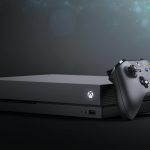 Microsoft Working On Three Xbox Versions That Will Offer Cloud Gaming And Support 4K at 60FPS?